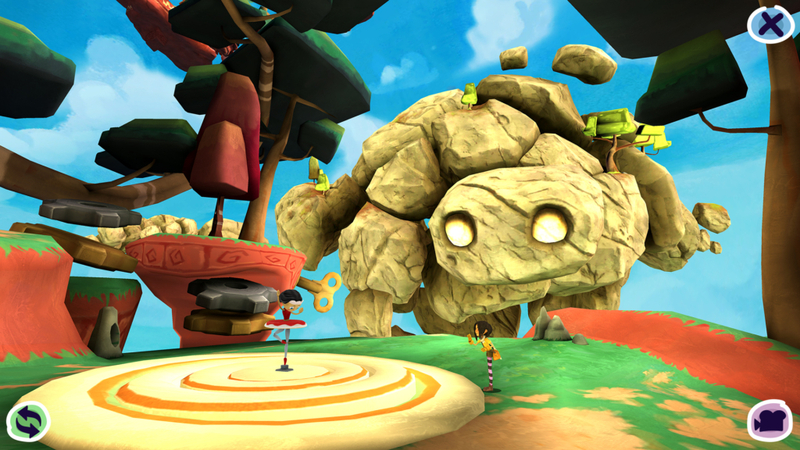 Lola and the Giant is a third and first person VR adventure game where you play as both a mysteriously powerful girl and a huge and strong stoney Giant. 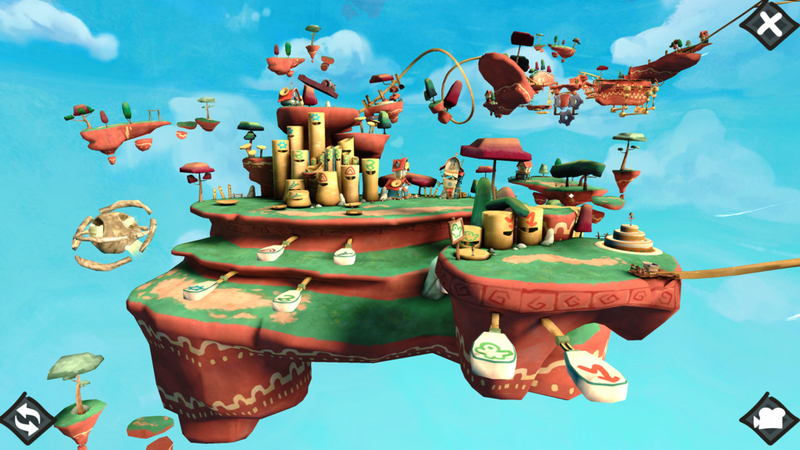 Switching between their unique perspectives of the world and using their individual abilities, you will solve light puzzles, encounter crazy creatures and experience a charming, fun filled romp through a visually stunning world, all in incredibly immersive VR. 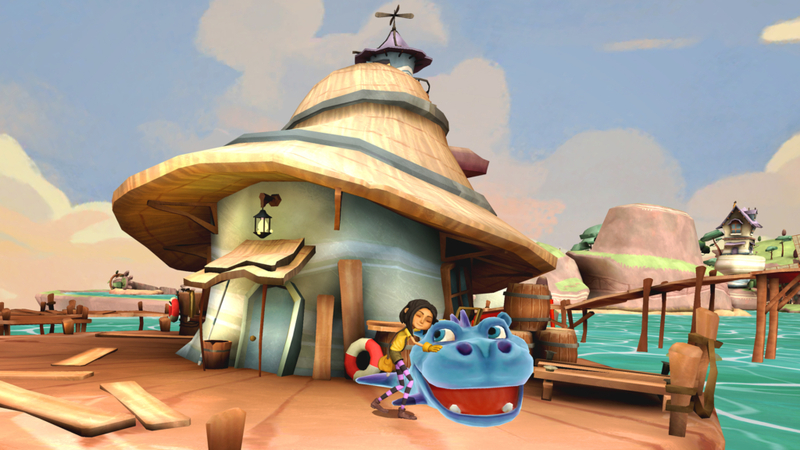 Lola and the Giant is the story of a girl called Lola who awakens in a strange and mysterious world. 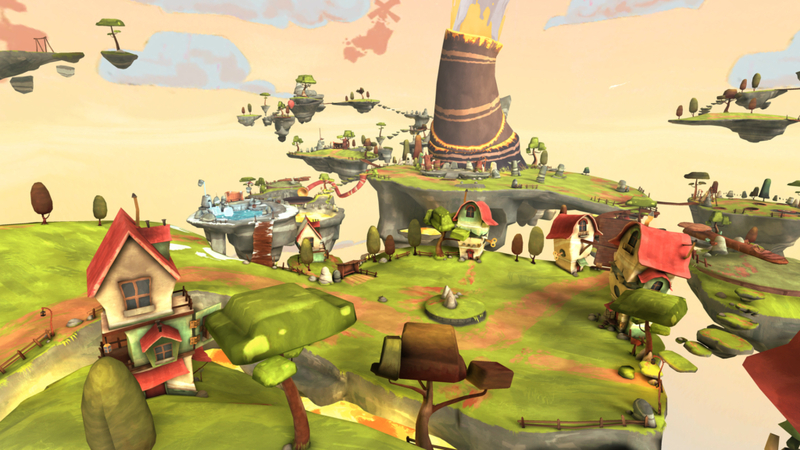 There she meets a lonely Giant and together they travel across a variety of creative and fun worlds all in a search for the way home. 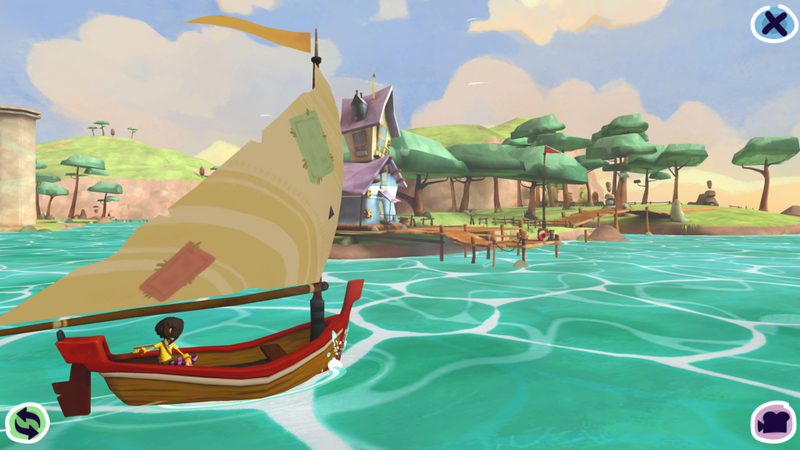 Embark on the adventure together with a friend with Lola and the Giant’s unique companion mode. 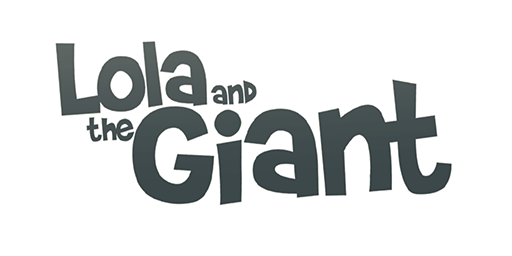 Have a friend download the Lola and the Giant Companion application from the Google Play Store on their compatible device and they can come along for the adventure. In companion mode they will be able to see everything you see and more. 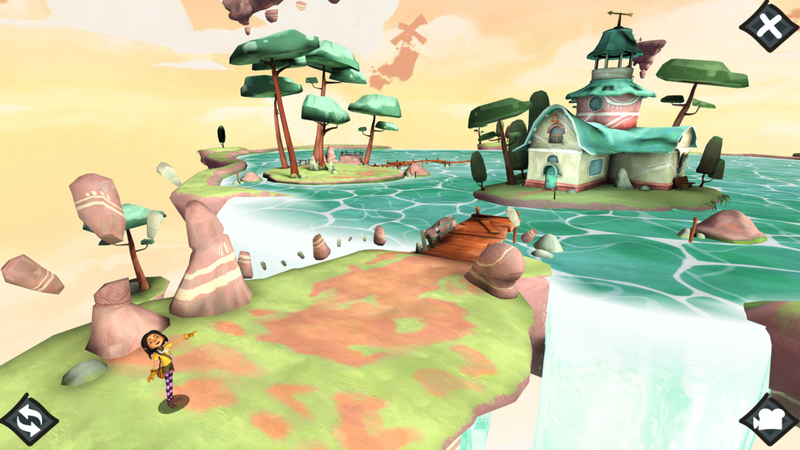 They will even be able to place down markers in your world, helping and guiding you along the way.